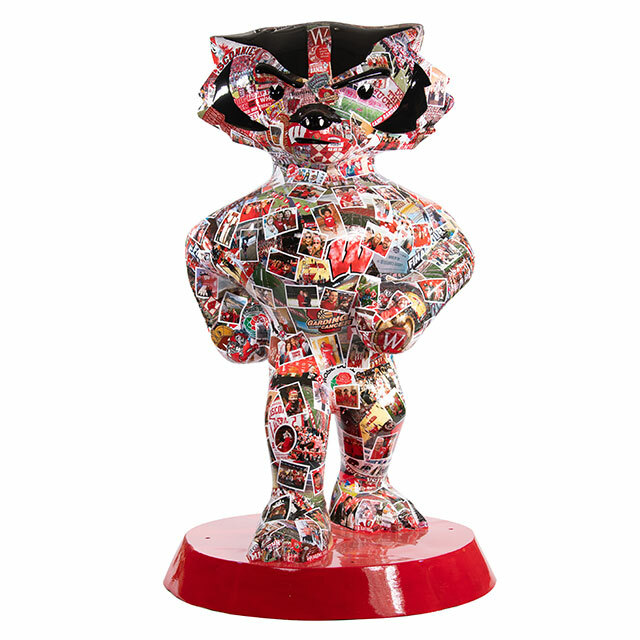 A collage of program covers, ticket stubs, newspaper headlines and photos of fans were printed on archival paper and decoupaged over this entire Bucky statue. The world is my classroom. 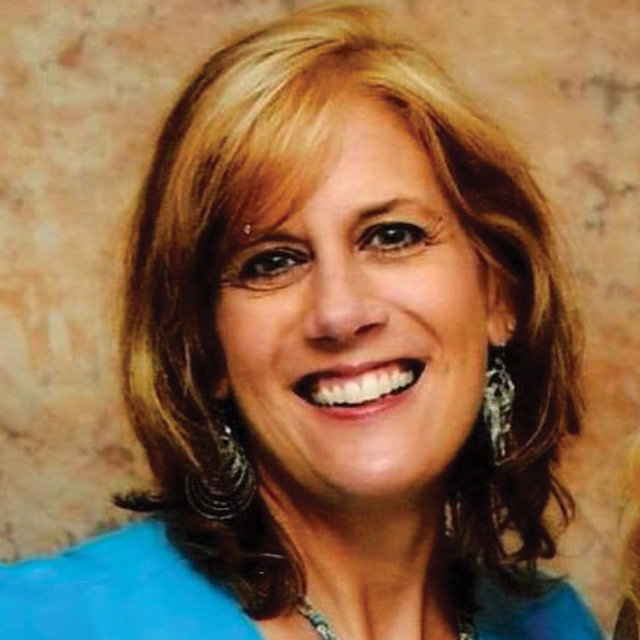 Besides a few college design courses, most of my training has been through online tutorials and experimentation. I’m passionate about creating inspirational art that connects people to their dreams. I’m a lifelong Dane County resident, a UW-Madison alum, a forever Badger fan and a Wisconsin football season ticket holder.